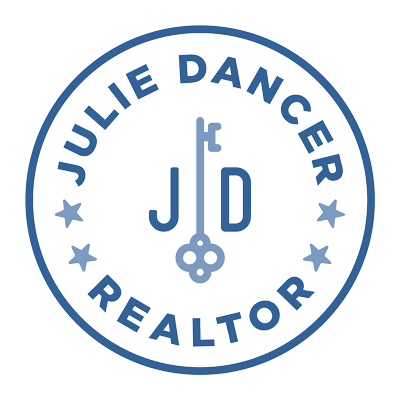 Julie is a Senior Real Estate Specialist (SRES), who is qualified and committed to addressing the needs of home buyers and sellers age 50+ with lifestyle transitions. Julie is very knowledgeable and experienced with counseling clients through major financial and lifestyle transitions in relocating, refinancing, or selling the family home. Julie’s passion is working with senior citizens in several capacities, including planning and developing senior lifestyle community facilities that provide safe and secure environments for active, quality living, in communities which have a rich history of cultural amenities. Julie has worked hard to successfully launch 11 startup healthcare facilities, ranging from $1 million to $20 million dollars. Julie has served more than 5,000 clients in healthcare, and has always advocated for quality-of-life environments and facilities for enjoying the Golden years. Most recently, as a further commitment to being a Senior Real Estate Specialist, Julie is working on a new senior community in North Liberty, Keystone Place at Forevergreen. Follow the construction progress and view videos, profile pictures, and more on Facebook or the links below! There are local professionals in the Iowa City community that specialize in easing the transition process for seniors and their families by helping to organize and downsize their lives. Here are a couple of recommended services that you can rely on to help your family through this process.